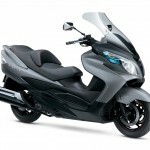 Suzuki announced another wave of models returning for the 2013 model year. 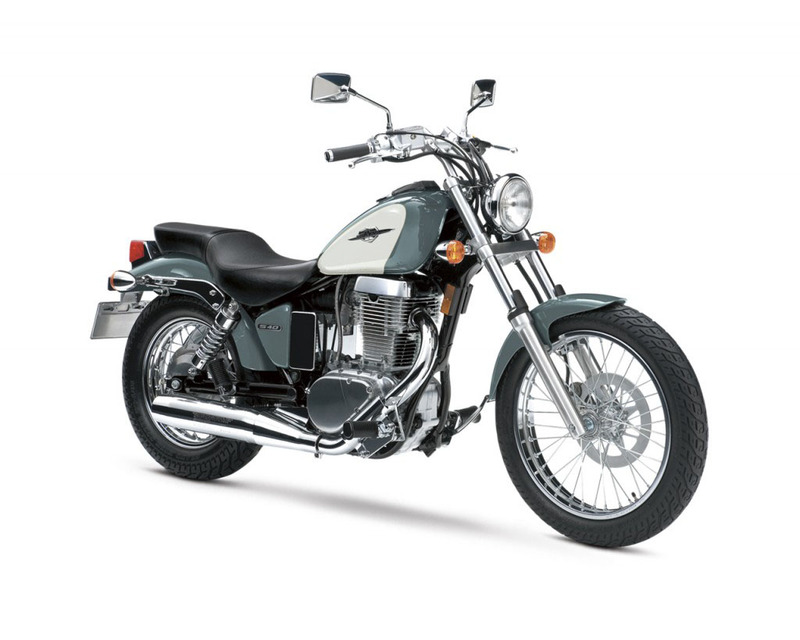 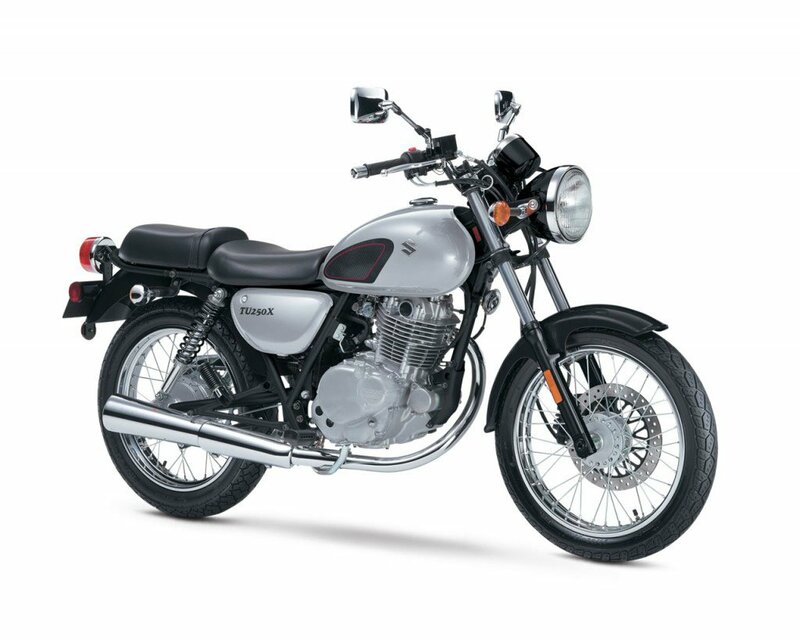 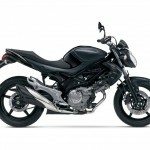 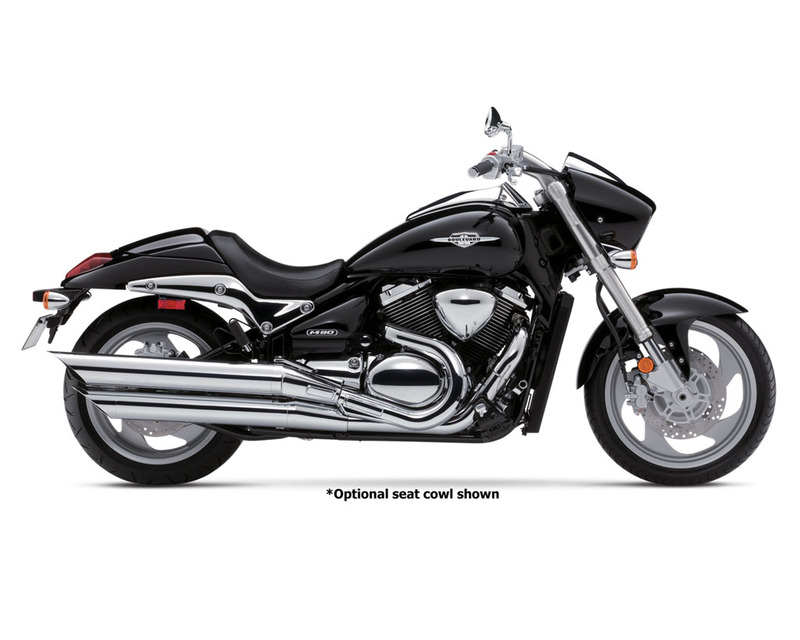 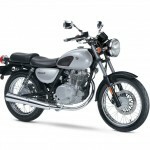 The 2013 Suzuki lineup includes the return of the Boulevard M90 and a rebadging of the Gladius, but perhaps the big news is what models have yet to be confirmed. 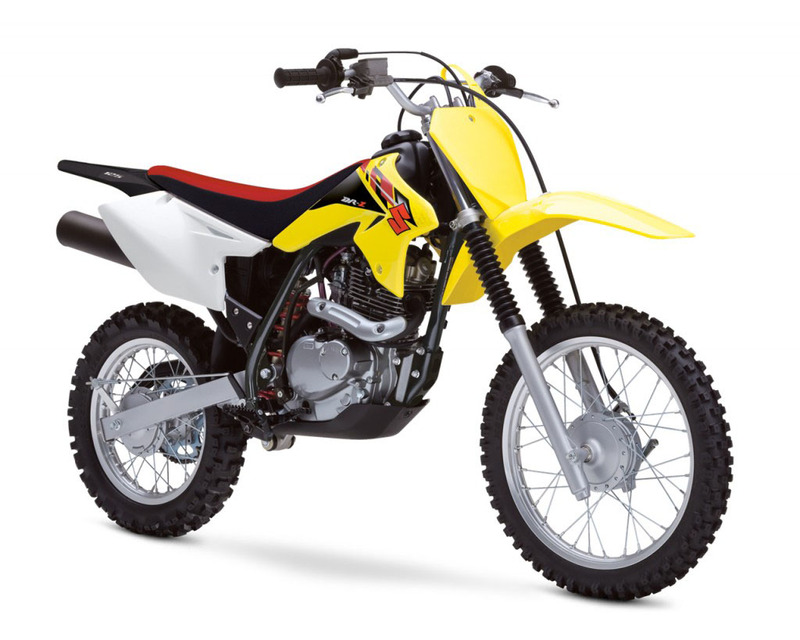 We’ll have more on that later, but let’s look at the announced 2013 Suzuki lineup. 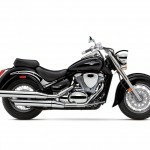 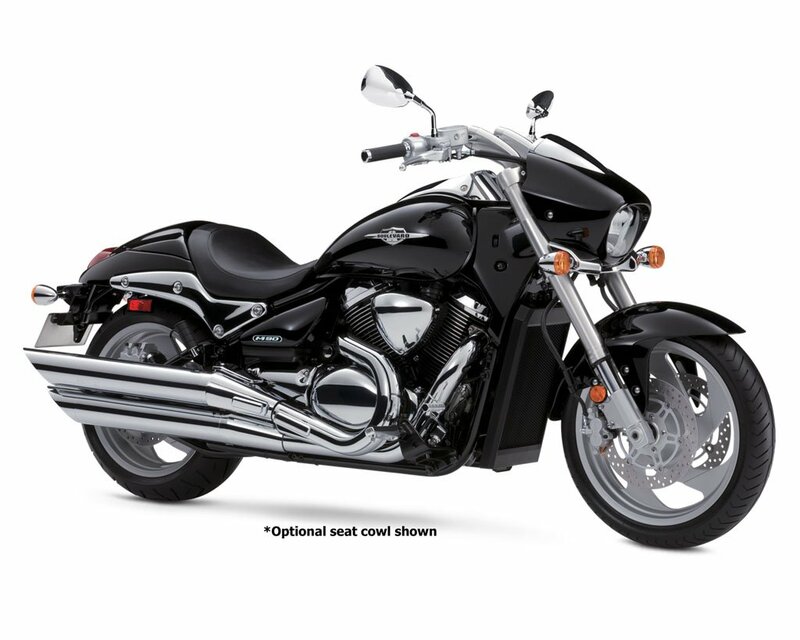 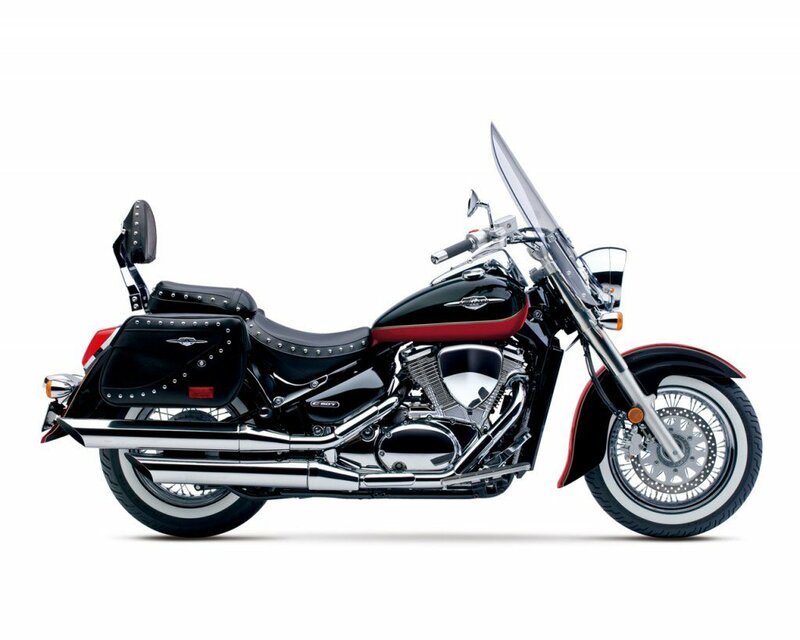 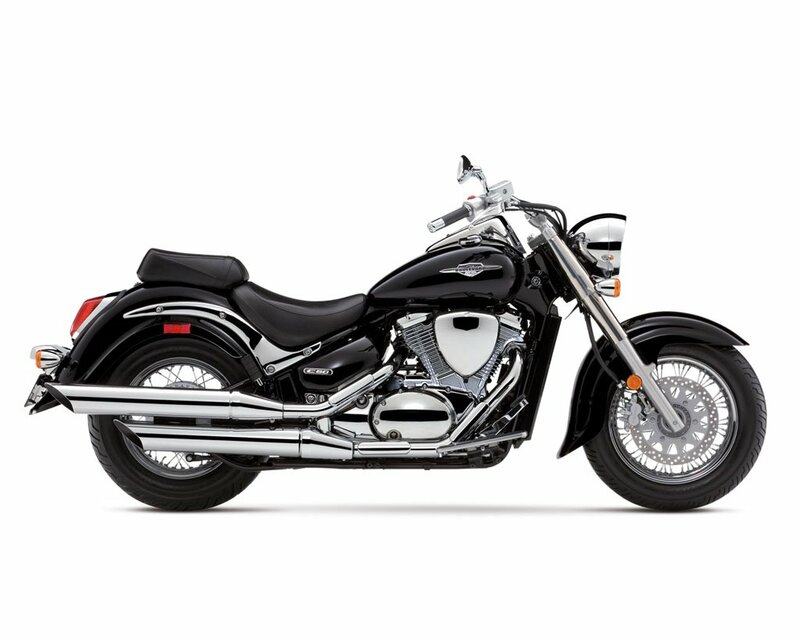 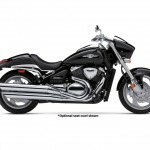 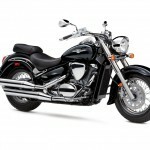 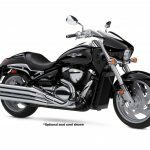 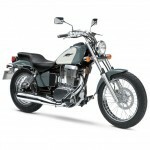 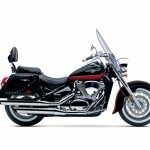 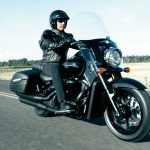 The 2013 Boulevard cruiser line will include the C50, its more touring-oriented C50T variant, the S40 and the M90 which last appeared in Suzuki’s U.S. lineup in 2009. 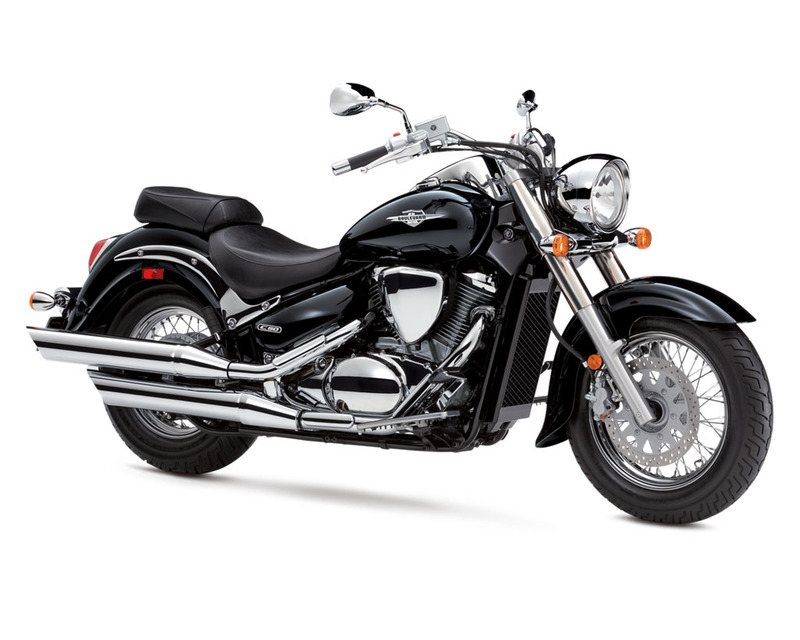 The Boulevard M90 (pictured above) is the largest of these models, powered by a 1462cc V-Twin engine. It is joined by the 652cc single-cylinder Boulevard S40, the 805cc V-Twin Boulevard C50 and the C50T which adds a windscreen and leather saddlebags. Suzuki’s standard offerings will include the TU250X which returns with a new Metallic Mystic Silver and Glass Spark Black color, while the Gladius returns under the name SFV650. 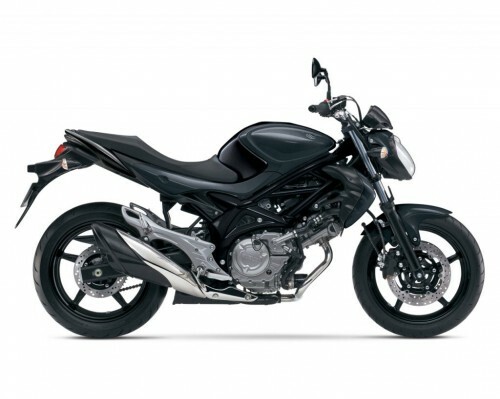 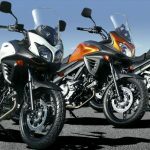 The name Gladius never really seemed to catch on with consumers, while the SFV650 designation might better connect the 645cc V-Twin to its predecessor, the much more popular SV650. 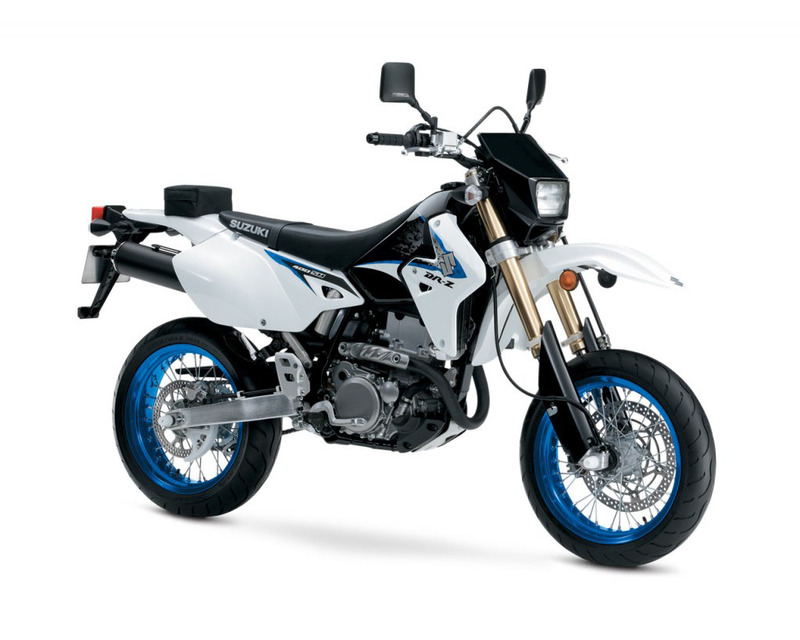 The dual-sport lineup will include four single-cylinder models, the 644cc DR650SE, the 199cc DR200SE, and the 398cc DR-Z400S which is also offered in supermoto trim as the DR-Z400SM. 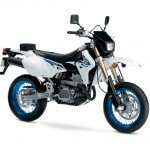 Suzuki also announced two more off-road models to along with the previously-announced RM-Z450 and RM-Z250. 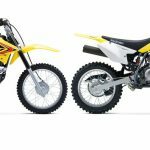 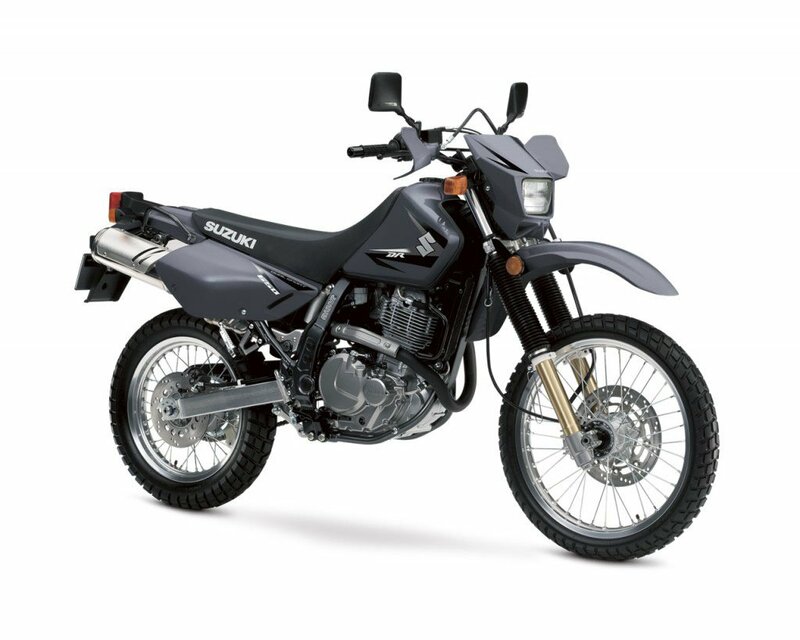 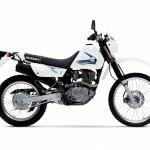 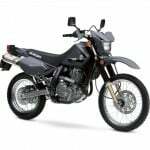 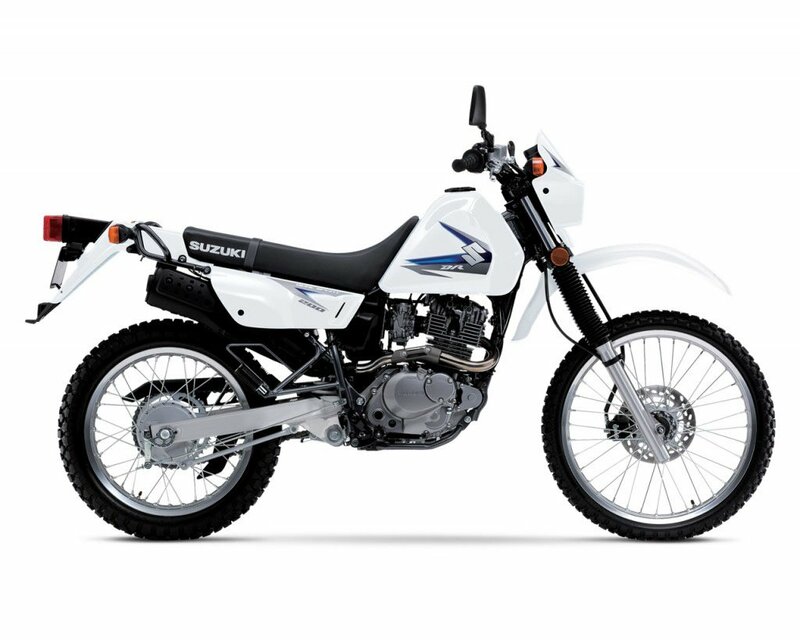 Joining the two motocross competition models are the DR-Z125 and its slightly-larger DR-Z125L variant. 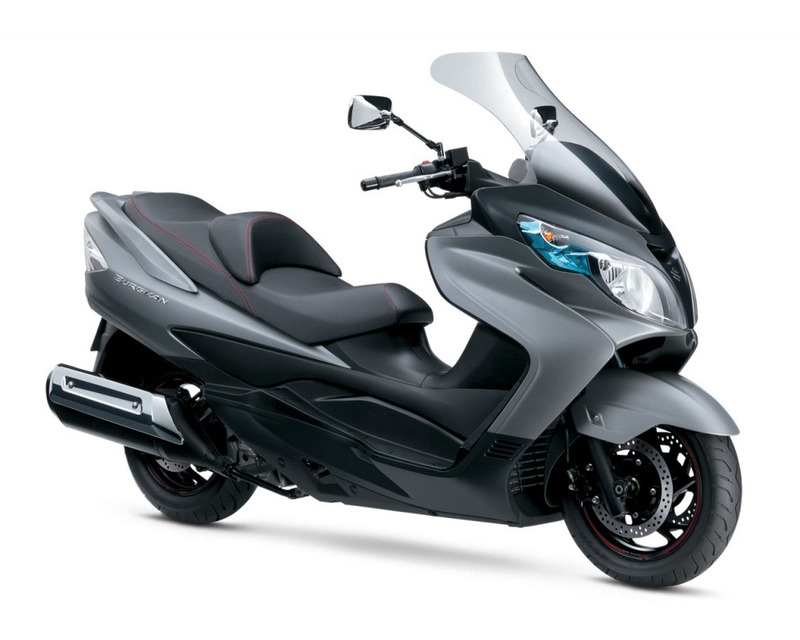 Rounding out the announced returning models is the ABS-equipped Suzuki Burgman 400 scooter. 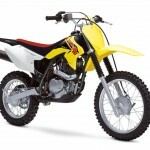 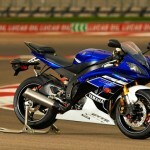 Suzuki’s 2013 lineup still has a few notable holes. 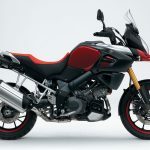 Still to be announced are Suzuki’s GSX-R sportbike lineup, the Burgman 650, the recently refreshed V-Strom 650 and the V-Strom 1000. 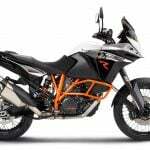 We expect to hear more news about these models in the weeks to come, either during next week’s Intermot show in Cologne, Germany, or at the EICMA show in Milan, Italy, in November.